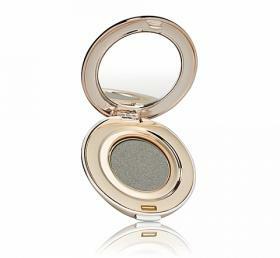 A mineral-based pressed eye shadow designed to enhance the colour and shape of the eye. 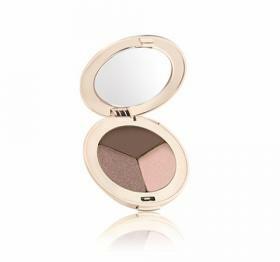 A shimmer powder created from Mica, a diamond pearlescent pigment, which enhances your sophisticated elegance. 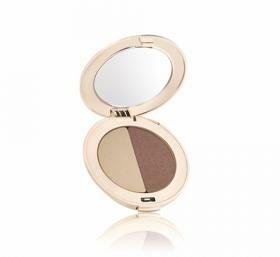 This multi-purpose product can be used on cheeks, eyes and lips to create a delicate highlight. 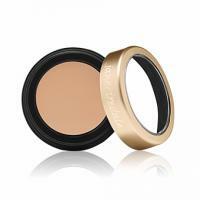 A cream to powder eyelid primer and highlighter that keeps eye shadows from creasing and moving. Giving you more life and longer wear out of your lid colour. 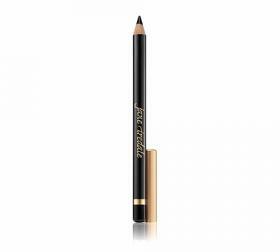 A mineral-based eye pencil with a soft formula that will not tug at delicate skin. Made with conditioning oils and waxes. 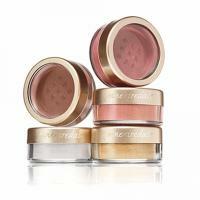 Highly pigmented and long lasting. Essential oils nourish the skin and prevent drying for beautiful clean finish. 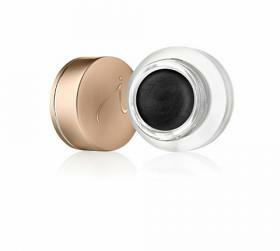 Designed to make lashes look thicker and longer naturally. 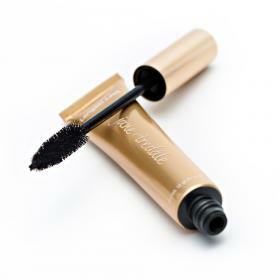 Packaged in a squeezable tube with a NEW oversized brush that works with this formula to separate and define lashes, prevent clumping, create natural looking lashes. 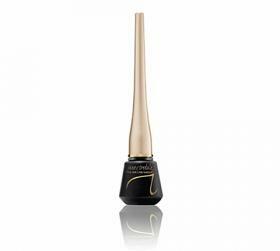 Soft and creamy, they glide on smoothly for a defined or smudgeable line, then set to stay just how you like.The gel is highly pigmented, water resistant and long lasting.